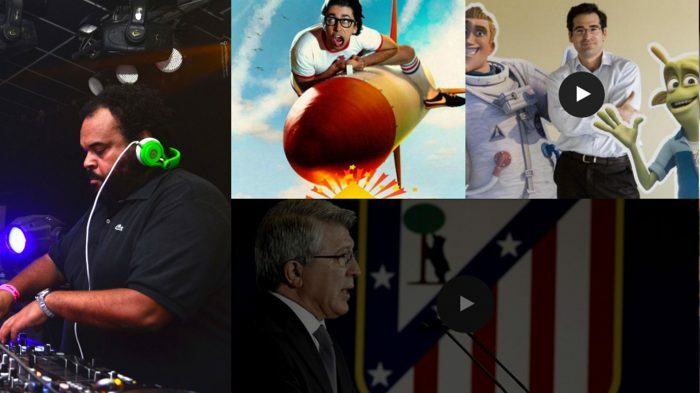 SOMOS CULTURA is born from the basic premise that culture is led by entrepreneurs of cultural industries, romantic modern heroes who are not satisfied with dreaming of the world as they knew it and bet on their passion with talent and determination, looking for the resources to Lead the change. Unlike nature, mutations that promote the evolution are not random, they are born of the head of men and women that without needing to be artists they are visionaries who set the way to the rest. Without James Cameron investigating 10 years of his life and investing 1,000 million dollars in the 3D, the cinema would not be what it is now. Dead poetry in the late twentieth century is reinvented in 140 characters by Twitter founders, creating the greatest poetic production of history and thousands of examples that show that we are all culture but only a few take it to the next level, here we will know some of their stories. 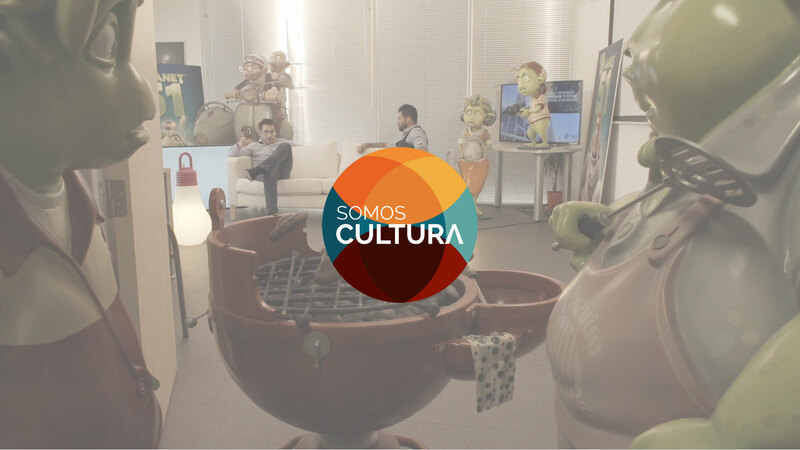 SOMOS CULTURA is the first multiplatform television channel in the cultural world, which narrates in an interview format the history of entrepreneurs willing to innovate and take risks to make culture advance. An entrepreneur of the cultural sector, Álvaro Cuadrado, will be the link between these stories, chatting in a relaxed way with their protagonists and making them reflect for the viewer’s delight on the role they play in the future of their sector. In the first season we interviewed 4 big businessmen from different sectors, with a broadcast on televisions from 15 countries and from a web platform with the intention of reaching more than 60 countries.